Hello everybody and welcome back to Everything Hamradio! Today we are going to continue our series on the Technician Class License Question Pool! Today we will be talking about different Coaxes and SWR Information. 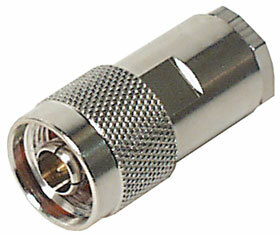 T7C12Â Which of the following is a common use of coaxial cable? Coax is used to carry RF signals between a radio and antenna. While there are other answers that appear basically the same, the key word in this answer is RF. Answer A is carrying power, and D is data. Answer C is just plain crazy, cause coax can be expensive and its not always very bendable. T9B03Â Why is coaxial cable used more often than any other feed line for amateur radio antenna systems? With coax it isÂ easy to use and doesn’t require very many consideration when installing it. Think of it like a garden hose, try not to kink it, scrunch it, or squash it so that the flow of energy is not broken or limited. T9B02Â What is the impedance of the most commonly used coaxial cable in typical amateur radio installations? 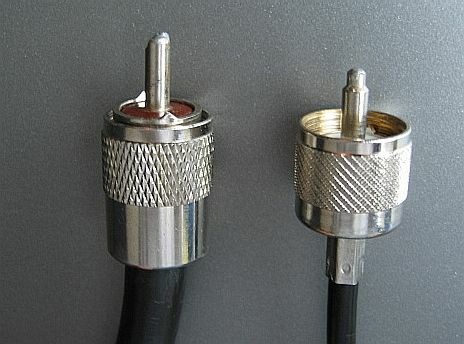 In the amateur radio community, the commonly used coaxial cable is rated atÂ 50 ohms.Â If you do something to damage the coax, like slamming it in a car door, it could distort the shape and cause a mismatch in impedance and therefore damage your radio or at the least, limit your power output. T9B05Â What generally happens as the frequency of a signal passing through coaxial cable is increased? As frequency increases so does theÂ loss of signal. The higher frequency you go, the more loss you will have, so you will need larger coax to cope with the loss. While there is some coax that you can get that are small and have less loss, they don’t always perform the way that they should. I generally use RG-8 or better in my installations that are not in my vehicle. T9B07Â Which of the following is true of PL-259 type coax connectors? 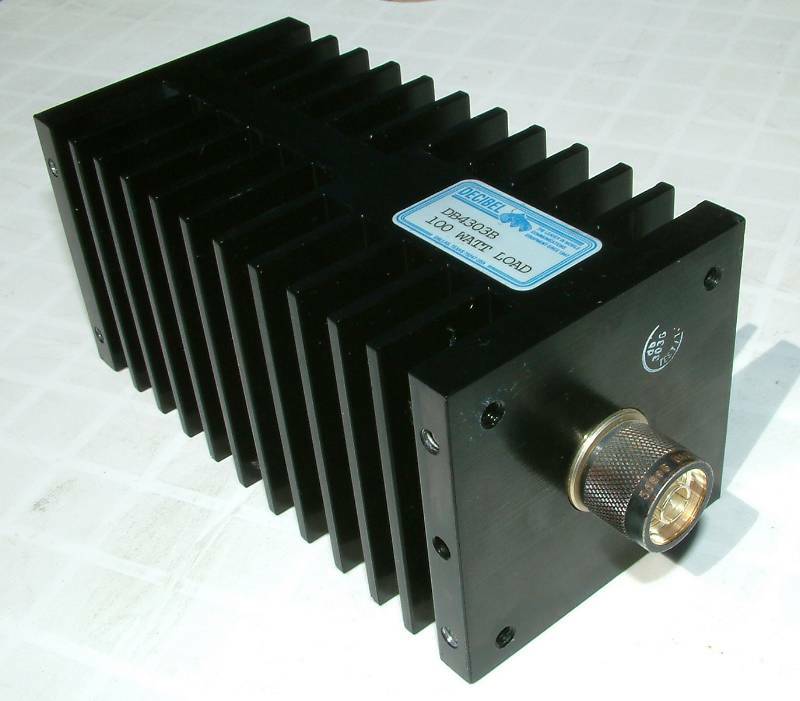 PL-259 connectors are generally used for HF frequencies but they are also used on mobile and base 2m/70cm radios too. When you get into the higher frequencies is when it changes. T9B06Â Which of the following connectors is most suitable for frequencies above 400 MHz? 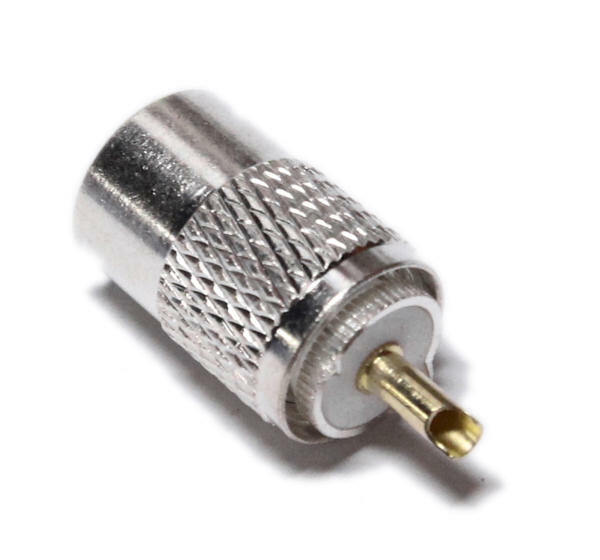 Even though most mobile 440MHz radios come with PL-259/SO-239 connectors on them, a general rule of thumb is anything above 400 MHz should use a Type N connector. 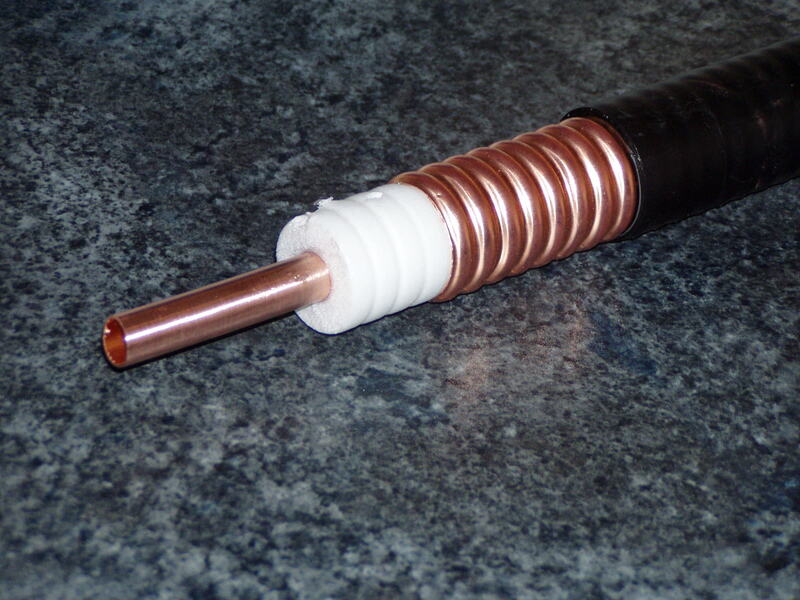 T7C11Â What is a disadvantage of air core coaxial cable when compared to foam or solid dielectric types? T7C09Â Which of the following is the most common cause for failure of coaxial cables? If water gets into your coax, it makes for a lousy signal. You should always seal any exposed coax connectors up at the antenna feed point. The PL-259 connectors are not water-tight! T9B08Â Why should coax connectors exposed to the weather be sealed against water intrusion? When water gets into your coax, it could make your signal lousy, because ofÂ increased fee line loss. T7C10Â Why should the outer jacket of coaxial cable be resistant to ultraviolet light? Ultraviolet light can cause damage to more than just your skin. It can damage the jacket of your coax, especially if you don’t buy good quality coax that has an outer jacket that is UV resistant. If the jacket degraded because of the UV light, it can allow water to get in. 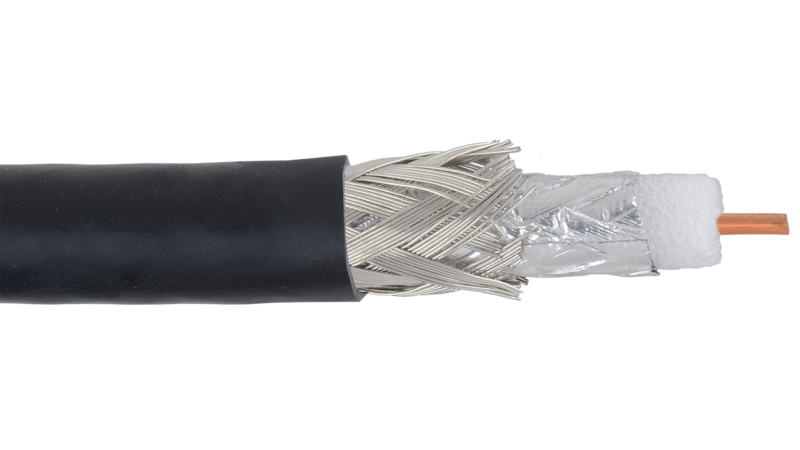 T9B10Â What electrical difference exists between the smaller RG-58 and larger RG-8 coaxial cables? RG-8 cable has less lossÂ than RG-58 has. RG-58 has a very high line loss rating and should only be used for very short runs or in your vehicle. For any home installation, don’t use anything less than RG-8. T9B11Â Which of the following types of feed line has the lowest loss at VHF and UHF? The absolute best feed line when it comes to line loss isÂ Air-Insulated Hard Line. The draw back to it is it takes special connectors and extra care to weather proof it to keep water from getting inside. T7C02Â Which of the following instruments can be used to determine if an antenna is resonant at the desired operating frequency? AnÂ antenna analyzer is a great tool to have in your amateur radio tool bag. you can hook it directly to the bottom of an antenna or to the coax Â and test the SWR and Impedance of the antenna without having to get down from the roof or where ever you are. T7C03Â What, in general terms, is standing wave ratio (SWR)? The SWR are a measure of how well a load is matched to a transmission line.Â A 1:1 ratio is prefect, that means that everything your are transmitting is getting out the antenna at the other end, minus your line loss. If you have a 2:1 SWR, that means that only half of your signal is going out the antenna, the other half is being reflected back towards your radio. T4A05Â Where should an in-line SWR meter be connected to monitor the standing wave ratio of the station antenna system? 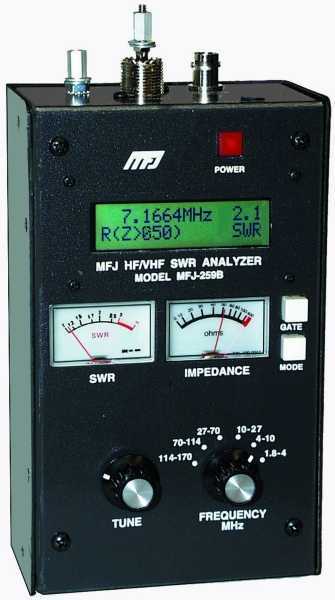 An SWR meter should be placedÂ immediately after the radio and before the antenna system. the antenna system being, the antenna itself, antenna tuner and the coax itself. T9B01Â Why is it important to have a low SWR in an antenna system that uses coaxial cable feed line? The lower the SWR, the better the power transfer and the less loss you have. T7C04Â What reading on an SWR meter indicates a perfect impedance match between the antenna and the feed line? T7C05Â What is the approximate SWR value above which the protection circuits in most solid-state transmitters begin to reduce transmitter power? With most radios now a days, except for hand held radios, the power output will generally decrease if it detects an SWR reading higher than 2:1. this is to protect itself from damage. T7C06Â What does an SWR reading of 4:1 indicate? A SWR of 4:1 means that something is deffinetly wrong somewhere. It means that there is anÂ Impedance mismatch in your system that needs to be fixed ASAP before damage to your radio is done. T9B09Â What might cause erratic changes in SWR readings? Beyond bad tuning on the part of your antenna,Â a loose connection in your antenna or a feed line can also be to blame. Always check your connections before you mess with your antenna; It is the easiest thing to fix. T7C08Â What instrument other than an SWR meter could you use to determine if a feed line and antenna are properly matched? AÂ directional wattmeter can also be used in place of a SWR meter. 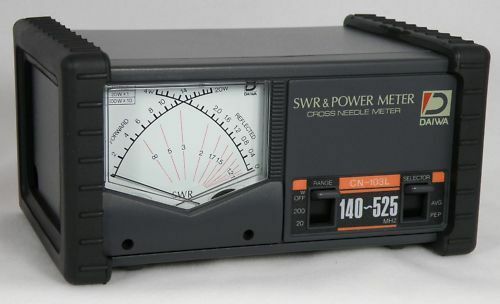 A directional wattmeter can be used to figure out your SWR by computing the power forward vs the power reversed. T7C07Â What happens to power lost in a feed line? Power that is lost in a feedline isÂ converted into heat. T9B04Â What does an antenna tuner do? An antenna tuner basically tricks the radio into thinking that it has a good match with the antenna system allowing for maximum power to be transmitted out of the radio. To read more about antenna tuners, check out this post. T7C01Â What is the primary purpose of a dummy load? A dummy load is used to check your radio signal without the transmission being sent out over the airwaves. T7C13Â What does a dummy load consist of? A dummy load consists ofÂ a non-inductive resistor and a heat sink.Â A commercial dummy load can be expensive but you can build them yourself Â from a large cluster of small carbon resistors. You can generally find a used dummy load at a hamradio swap meet. So that brings us to the end of this section. Next week we will be talking about Safety First! Please share my blog with your friends and if you have not done so already, please subscribe to my email list to get emails on when I publish a new post. Please Like me on Facebook, and follow me on Twitter, Google+, LinkedIn and StumbledUpon. Links to all of these can be found under social on the menu.